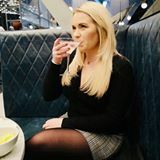 I am not afraid to admit that my PJ's are my favourite thing to wear (well they were...see below...) especially now Winter is well and truly on it's way! I always want to be cosy and warm and have the comfort of my PJ's all of the time but sometimes, unfortunately, we have to leave the house! 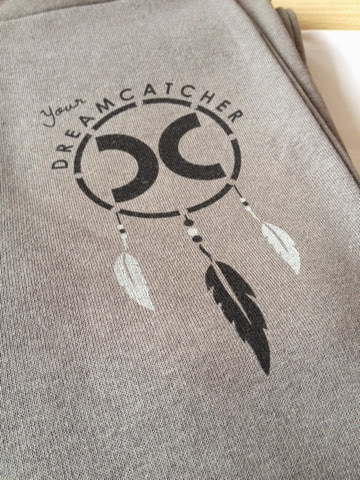 "Here at Your Dreamcatcher HQ we love to dress up as much as the next person and would all like to don designer clothes but we also like good value for money and love to lounge around at home in comfort. We have created a range of clothing that will be comfortable inside the home but that can also be worn outside the home and has a fun design to inspire you and your friends to enjoy and follow your dreams." 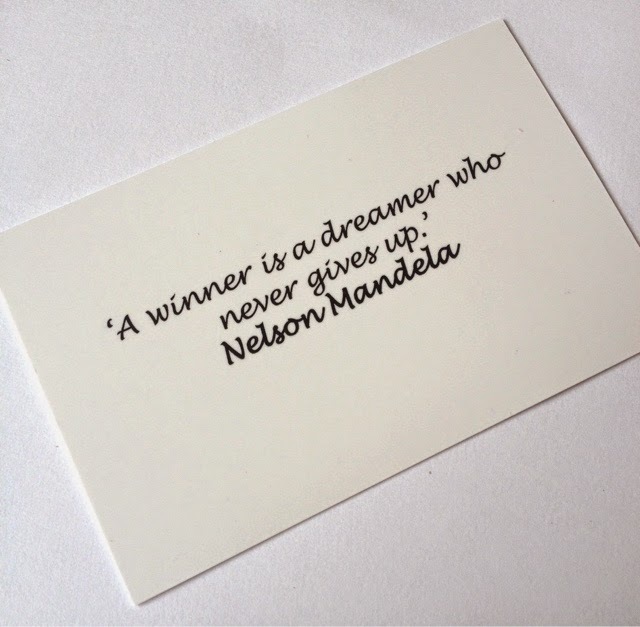 I was kindly sent a pair of their *Jogging Bottoms (RRP £27.99) which are absolutely gorgeous, when opening the package I found a business card and on the back is an inspirational quote which I think is a lovely touch (and I have seen different quotes on different cards) as well as that, inside the package is a bag of scented beads, again a really nice touch! The jogging bottoms have the very cute dreamcatcher logo on and are fleece lined so they are extremely comfy to wear around the house or popping out to the shops....I am not one to wear my PJ's to the shops like some people do so these are just perfect for in and out of the house! They are officially my new lazy day trousers. they have a drawstring waist for comfort and have elasticated ankles making them nice and snug! I would definitely recommend visiting their website HERE or you can keep updated with their news, reviews and discounts by following them on Twitter HERE. 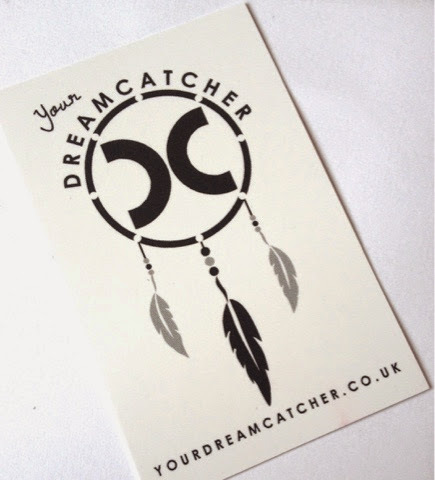 Have you ever heard of Your Dreamcatcher before? I'm eyeing up the tops too! Rachel always mentions wanting a Dreamcatcher, these are very pretty.